Wag wan bredren, yes I! Thursday is here, meaning that the weekend is right around the corner. We wanted to bring you some tunes that would get you out of that work mode and ease you into the freedom that the weekend brings. Today’s focus is going to be on Dub Reggae influenced riddim’s, tunes that incorporate elements of rasta in their production. 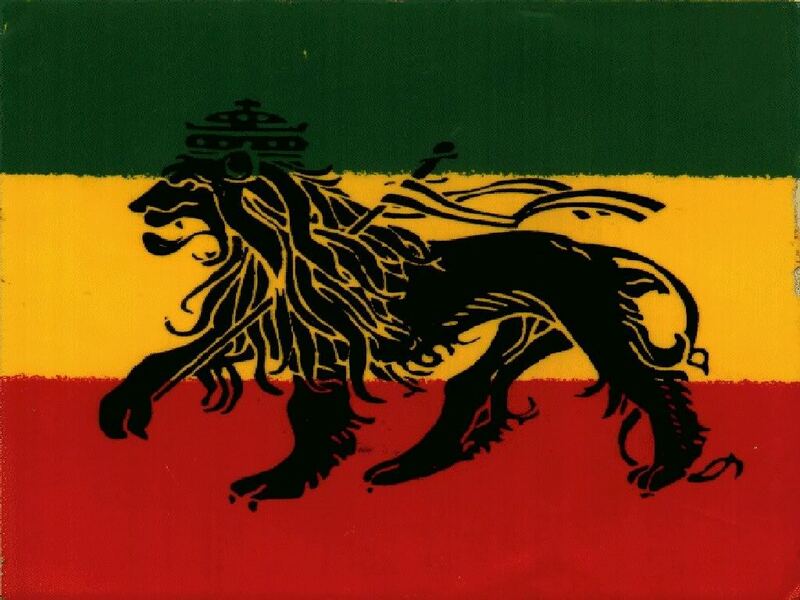 It is crucial to appreciate the Dub Reggae influences in the music that we listen to. All bass music has stemmed from a root that leads back to Dub-Reggae one way or another. From Jamaican soundsystems with selectahs holding it down on 7″ platters, to influences like King Tubby and his innovative role as a mixing engineer/producer, Dubstep would not have evolved without the help of past soldiers pushing the growth of Roots-Reggae. The first tunes we bring to you are from an artist from Poland that has consistently provided Reggae infused dubs over the years. He goes by the name Radikal Guru. Earlier this year, in October, he dropped a record titled the ‘Rootsteppa’. 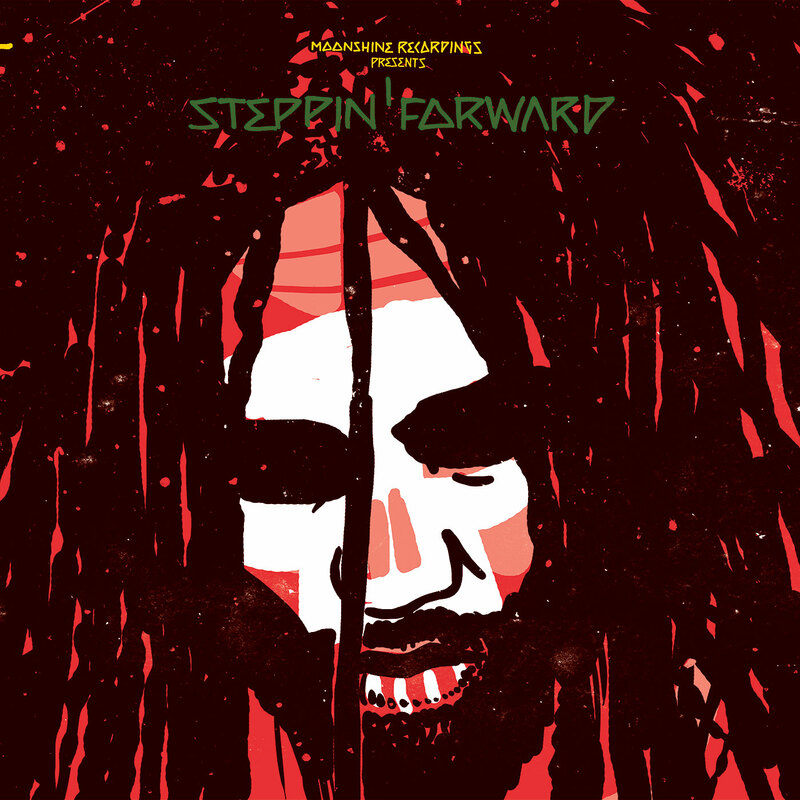 With the title of the album used perfectly to indicate the vibe that you’re about to enter when listening to this album, he lays down 12 riddim’s full of Reggae drums and high-quality basslines for listeners to enjoy. Some tunes have vocals while others are straight forward dubs. 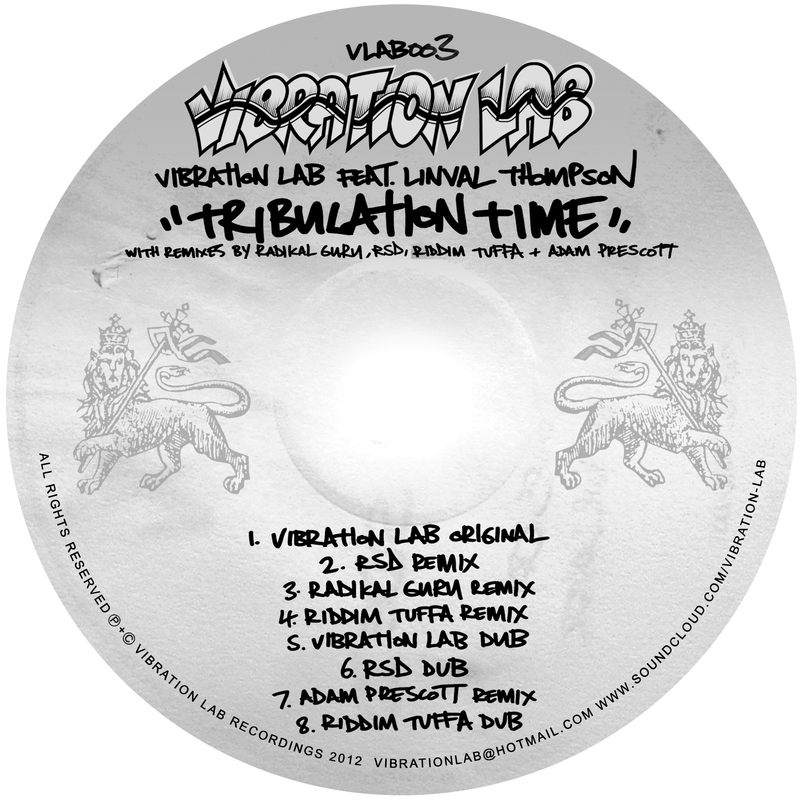 A couple tunes to highlight from the album are ‘Wisdom Dub’ and ‘Tundra Dub’. Wisdom Dub comes in with a sitar-like intro met with BIG kick drums and a beautifully delayed Reggae horn. When the tune drops, the combination of bassline, weegie board snares, and horns creates 5 minutes of listening pleasure. Tundra Dub starts off real nice with the combination of horns, piano, snar, and delayed vocals to mesmerize you. The tune rocks steady for its entirety, showing the value in its production. The next tune we have for you is one forthcoming on Moonshine Recordings, the primary label for Radikal Guru’s releases. The tune, titled Cry Murda, by JingBong Ting ft. Ziggi is a massive deep riddim’ laced with sick vocals throughout. With remixes by Ho T and Roommate, this track will be a massive release when it hits the streets next Monday, January 16 as a digital release. Classic piano chords and Ziggi chanting rasta flows make this one a great gem for kicking back to or throwing into sets. Guaranteed to make listeners swagga’. Check for the bass distortions near the end of the tune and make sure to check the remixes. Roommate brings his vibes into da’ ting’, while Ho T gives a classic jungle take on it. Tell a soundbwoy run! The last tune is SO FRESH! We can’t wait to get our hands on it! Die & Break recently came out with a video for their new single, Peace & Dub, featuring vocals from MC’s Fats and Buggsy. Forthcoming on Digital Soundboy as part of the Grand Funk Hustle EP, this is one to watch out for. With the date of release unknown, it may be a bit of time before you find yourself bagging it if you know what I mean. Real live sounding drum kits, ragga chants, spot on vocals from Fats and epic flows from bugsy, you can expect this one to be tearing up dance floors for some time. Kick back and enjoy! Hope you guys enjoyed the sounds! We will be coming at you with much more rasta love in the future as this was just a mere fraction of the large tunes out there that fall into this category.